Professor Simon Gandevia, Deputy Director at NeuRA announced today that NeuRA will host the first International Motor Impairment Conference in Sydney Australia. Commenting on this conference, Gandevia said, “I hope we can encourage some of the brightest minds in working on human Motor Impairments to attend this conference from all over the world. Motor Impairment is the final common pathway that causes physical disability in many diseases and health conditions – from stroke to ageing”. Gandevia and his colleagues at NeuRA have major programs of work in different aspects of motor impairment. 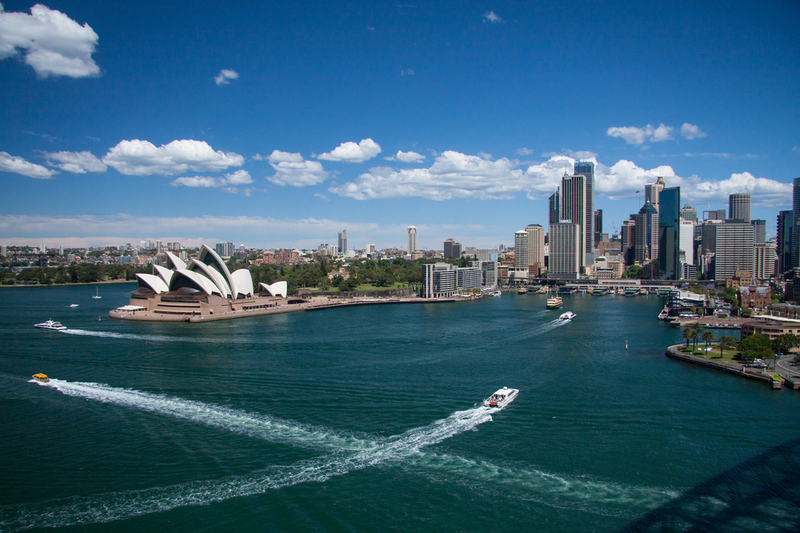 This 3-day international meeting will be held over three days from the 26th to the 28th of November 2018 in Sydney Australia, and will focus on all aspects of Motor Impairment from basic research through translational medicine to clinical trials. Visit the conference website to register your interest.